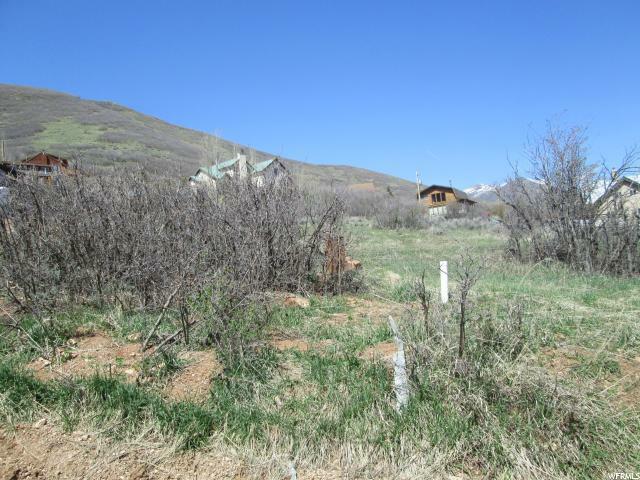 THIS LOT IS ONE OF THE NICEST REMAINING LOTS IN SWISS MTN. ESTATES. 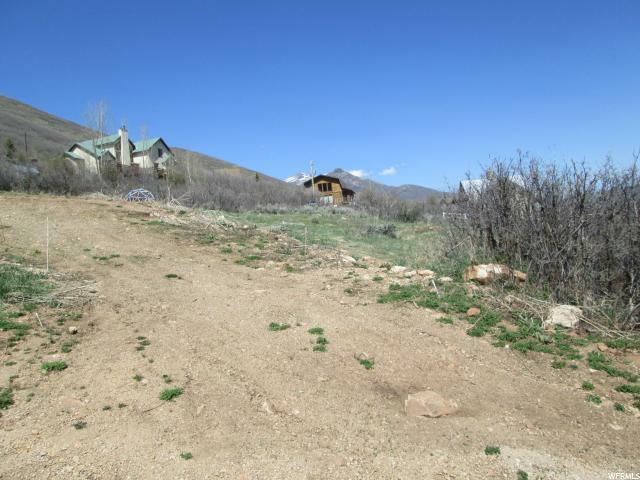 REALLY CLOSE TO ZERMAT AND HOMESTEAD RESORTS AND TWO GOLF COURSES. 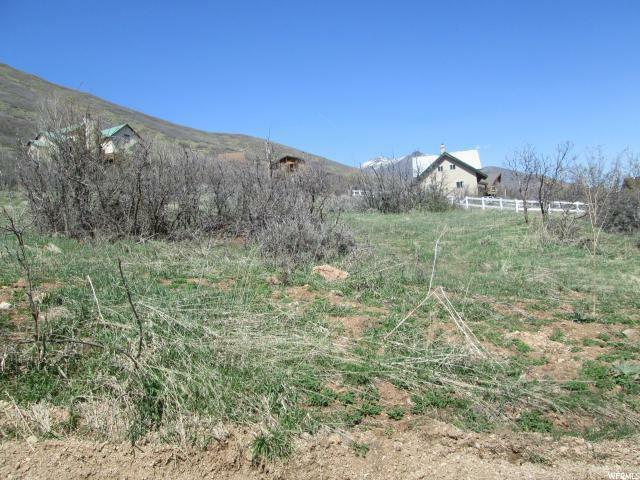 BEAUTIFUL UNOBSTRUCTED VIEWS OF SURROUNDING MOUNTAINS AND VALLEY. 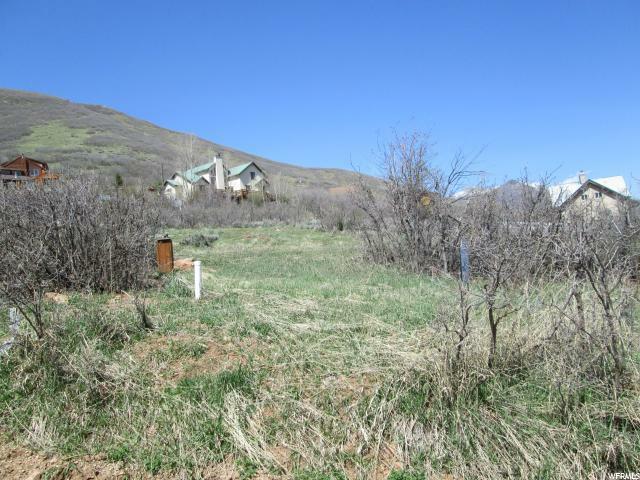 PROPERTY HAS SEWER AND WATER RIGHTS THAT GO WITH IT. Listing provided courtesy of Lee Real Estate Company. Information deemed reliable but not guaranteed accurate. Buyer to verify all information. © 2019 Wasatch Front Regional Multiple Listing Service, Inc., All Rights Reserved.